Each year millions of gift boxes are discarded after the Christmas holidays. ‘What a waste’ thought Tim Várdy, owner and creator of the Dutch Design Chair, and his stylish cardboard stool found a new application. 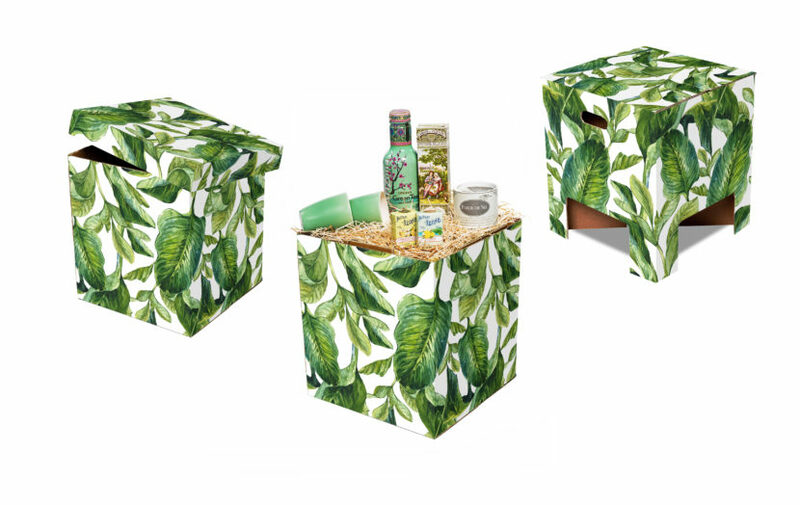 The Dutch Design Christmas Chair is first used as Christmas packaging and then in just 10 seconds it can be transformed into a stylish Christmas stool. Even when empty, the traditional Christmas box is a gift to be proud of! Unfortunately the Dutch Design Christmas Chair is not available to private customers directly from this website. If you are interested in this product, please click here for our suppliers.